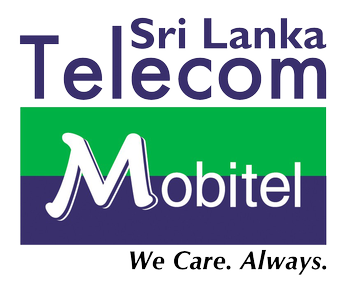 Mobitel achieved yet another milestone by being ranked as the ‘Fastest Broadband Network’ on 4G by the Telecommunications Regulatory Commission of Sri Lanka (TRCSL). This is based on the latest speed tests conducted by TRCSL. Compared to other telecommunication service providers, in terms of the fastest and average speeds, Mobitel is deemed the best, reflecting the superiority of its network. This affirmation of its credentials reflects Mobitel 4G’s position as the fastest network in the country and renders it preferred internet service provider status in the country. This ranking by the national telecom regulatory body provides customers with quantified data on which internet service provider offers the fastest speeds.